We provide professional logistics management services customized to your requirements, including inventory management and distribution of a wide range of consumer and industrial products. We offer consistent service, on-site representation and centralized coordination of your Tradeshow and Exhibit shipments. 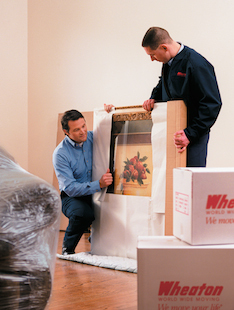 From delicate antiques to priceless fine art, we have the expertise and experience to successfully manage and transport all your specialized shipments. Moving a museum? We do that too. Todd specializes in efficient and cost-effective lite rigging, as well as industrial transport services. 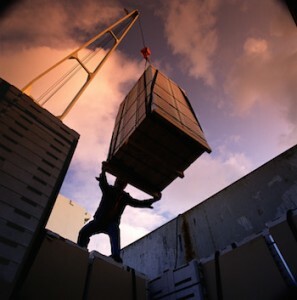 Our experienced professionals and modern equipment will handle all of your needs safely and efficiently. Just a quick note about the move. After our initial concern about the guys not finding our house, we had a wonderful experience with Rob, Chris and Leonard. They were fun to be around and very caring with our items. Thanks again for your good service.